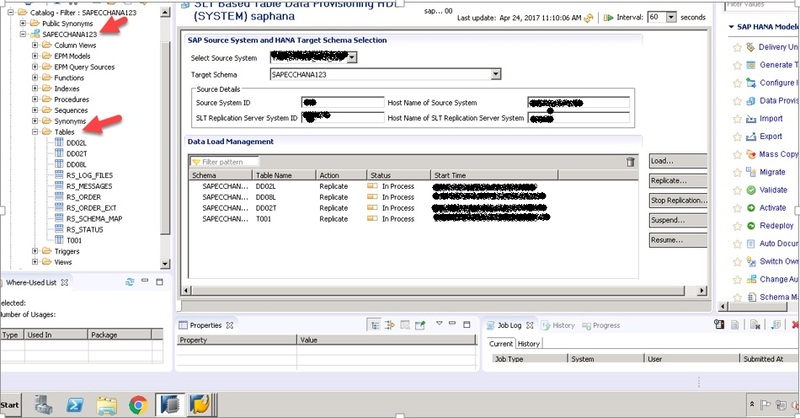 SLT Replication method allows data replication from multiple source systems to one HANA system and also from one source system to multiple HANA systems. 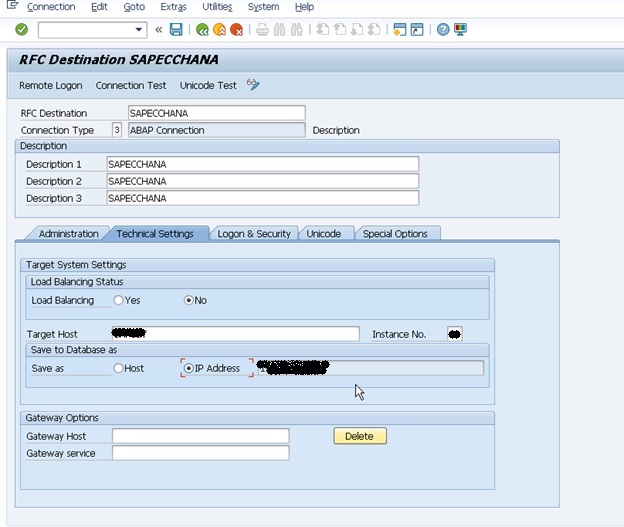 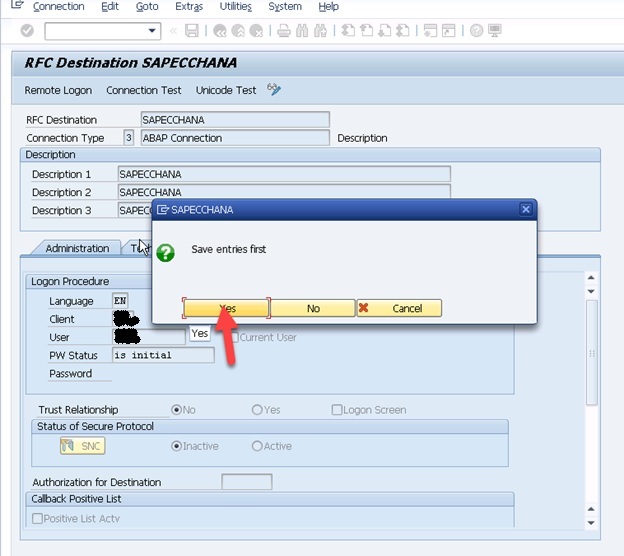 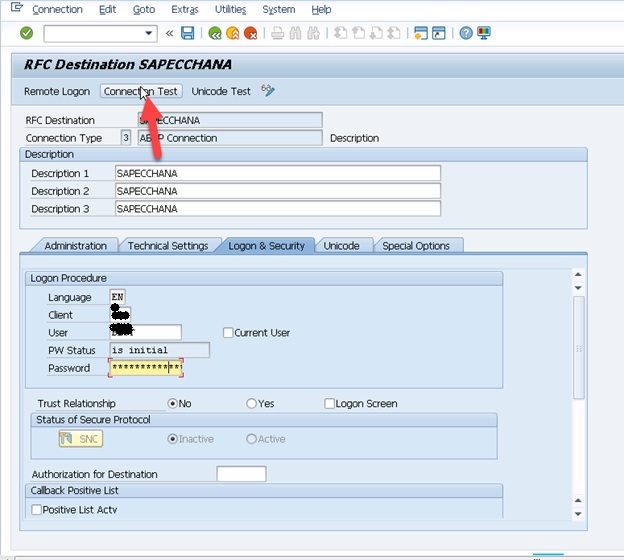 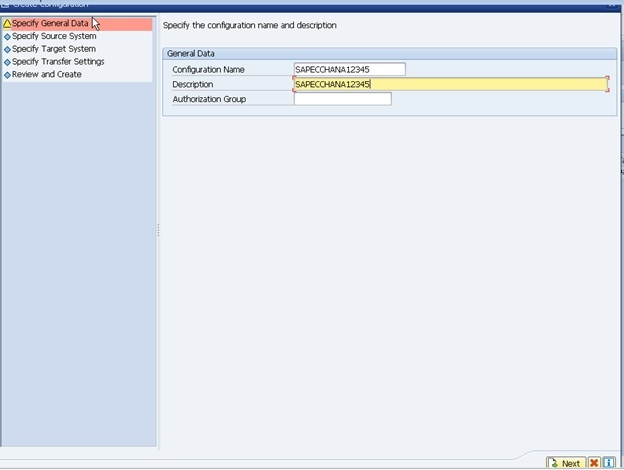 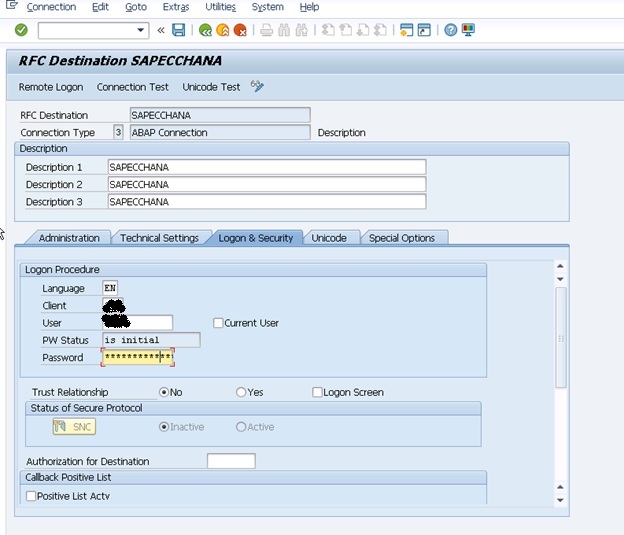 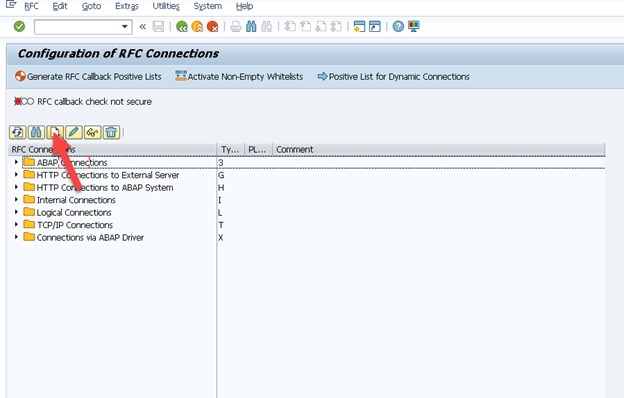 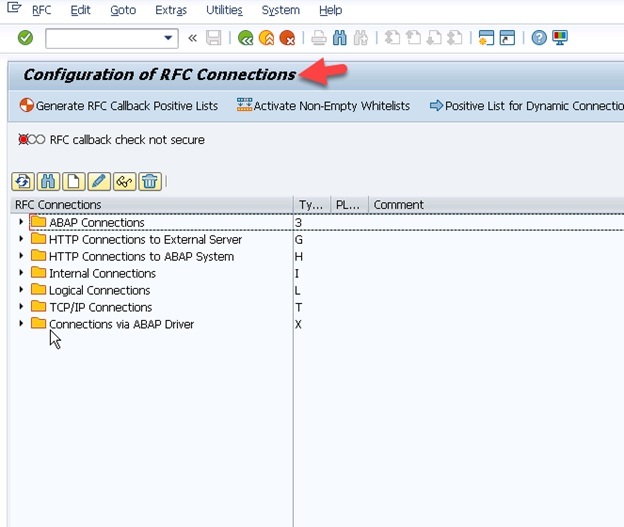 SAP LT uses trigger based approach. 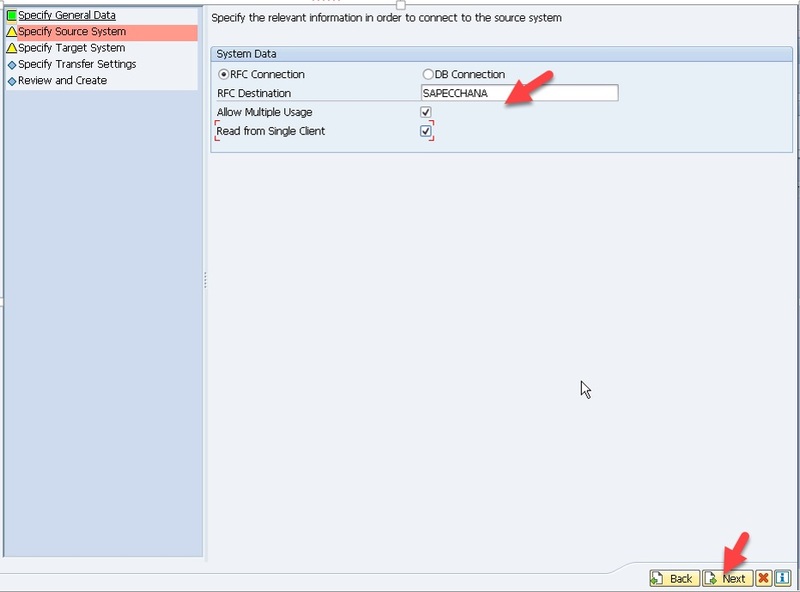 It has no measurable performance impact in source system. 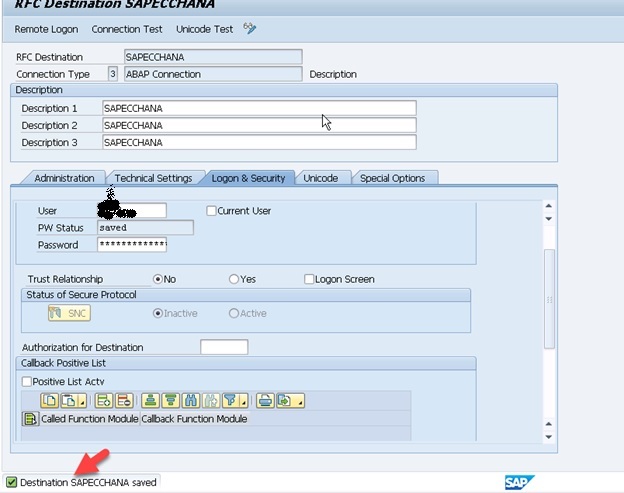 It also provides data transformation and filtering capability before loading to HANA database.• It allows real-time data replication, replicating only relevant data into HANA from SAP and non-SAP source systems. 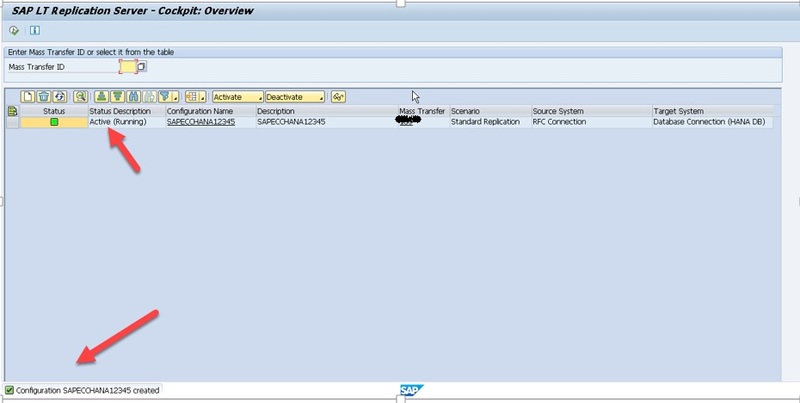 It is fully integrated with HANA System and HANA studio. 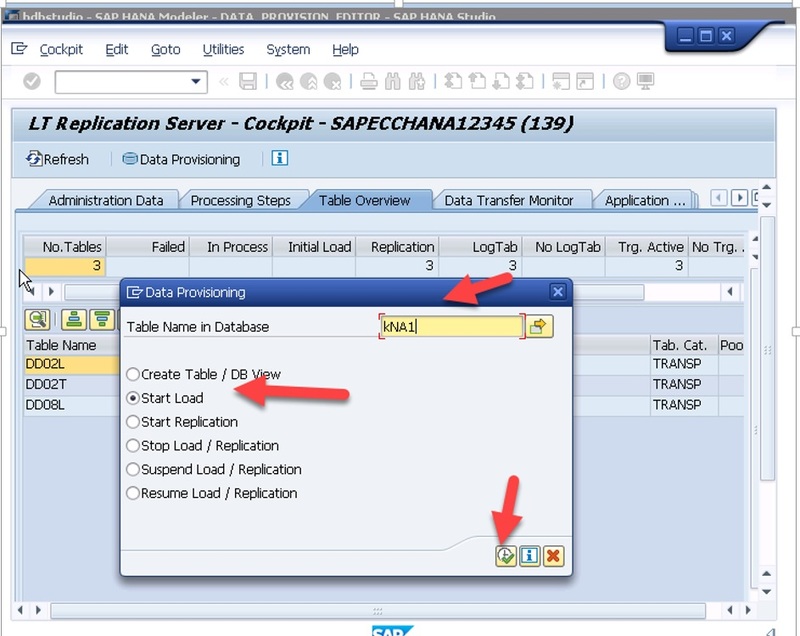 • Load: This option is used to load all the data from source to HANA. 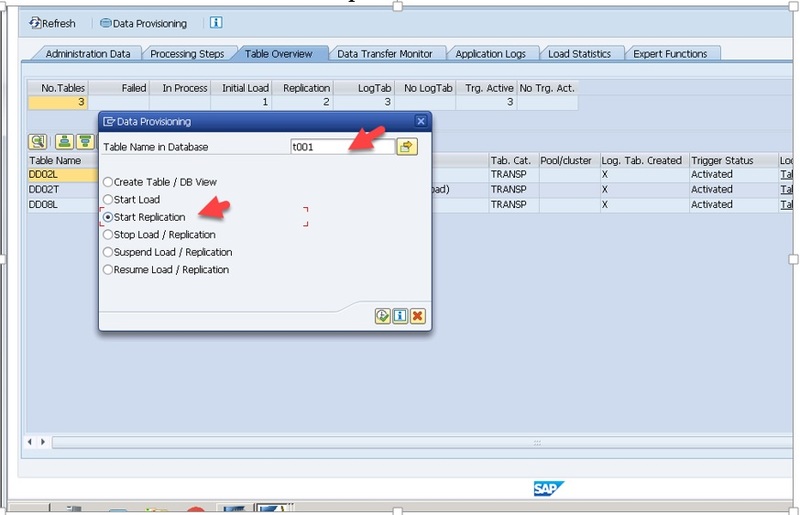 Logging tables will not be created in this and real-replication is not done.• Load: This option is used to load all the data from source to HANA. 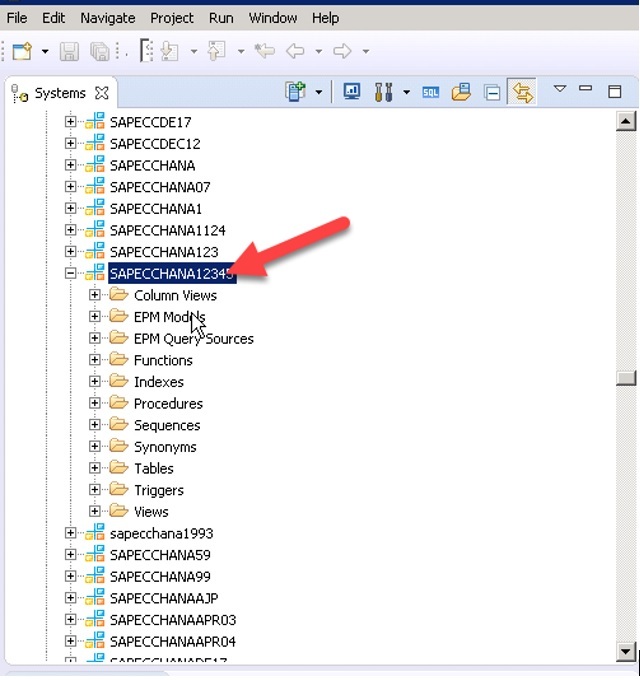 Logging tables will not be created in this and real-replication is not done. 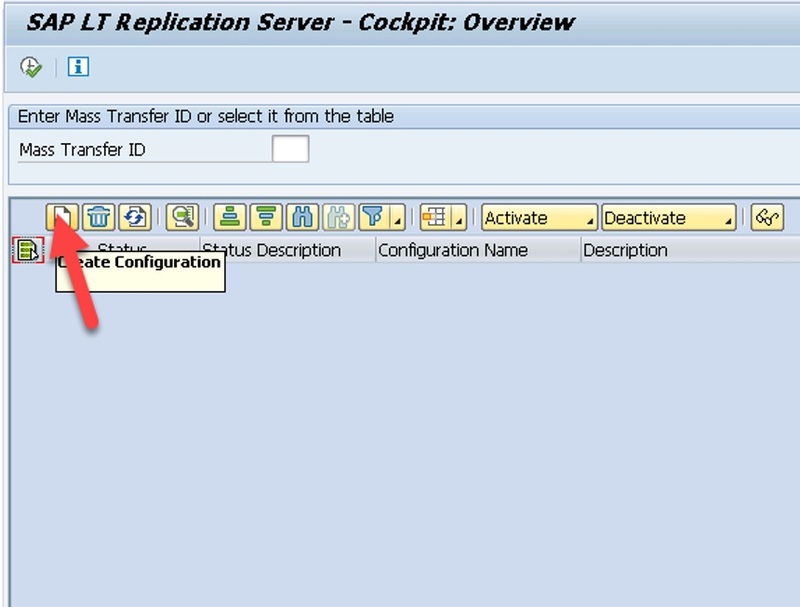 • Replicate: This option is used to have real-time replication with historical data. 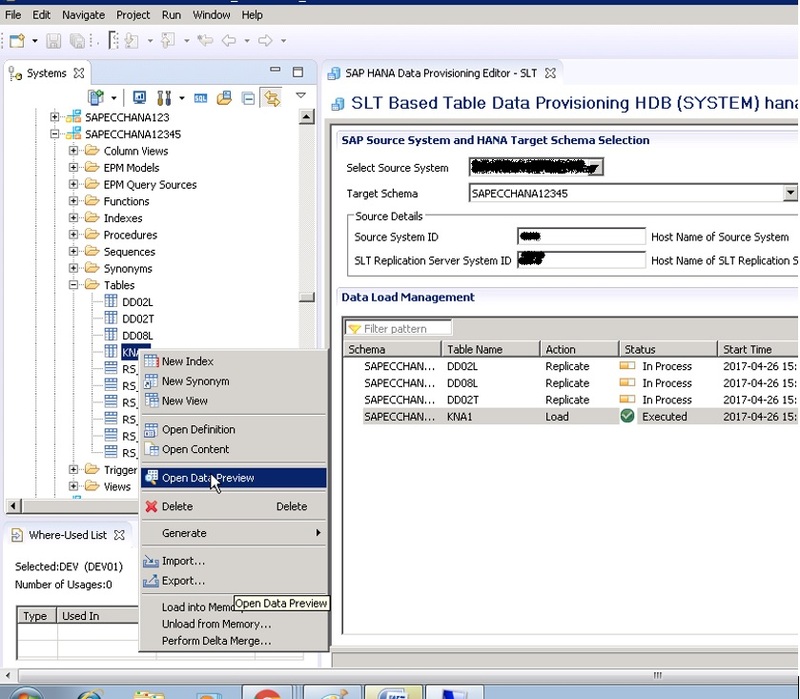 All the data is loaded to HANA and logging tables will be created source for real-time replication. 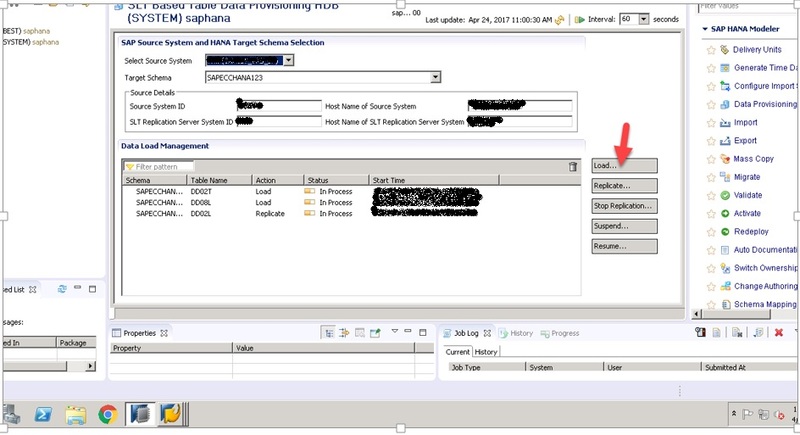 • Stop Replication: Replication is stopped for the table and logging tables will be deleted in source system. 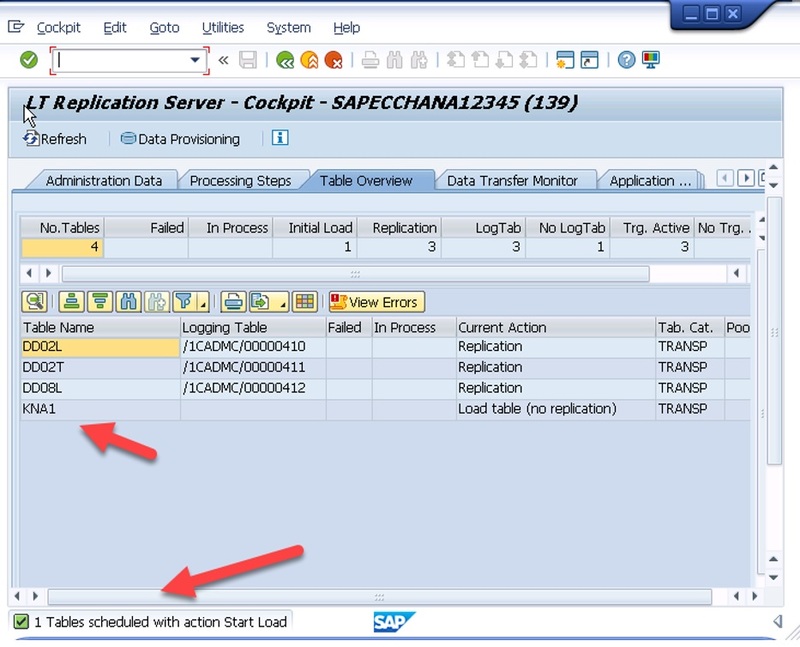 • Suspend: Replication is stopped for the table but logging tables will be there in source system. 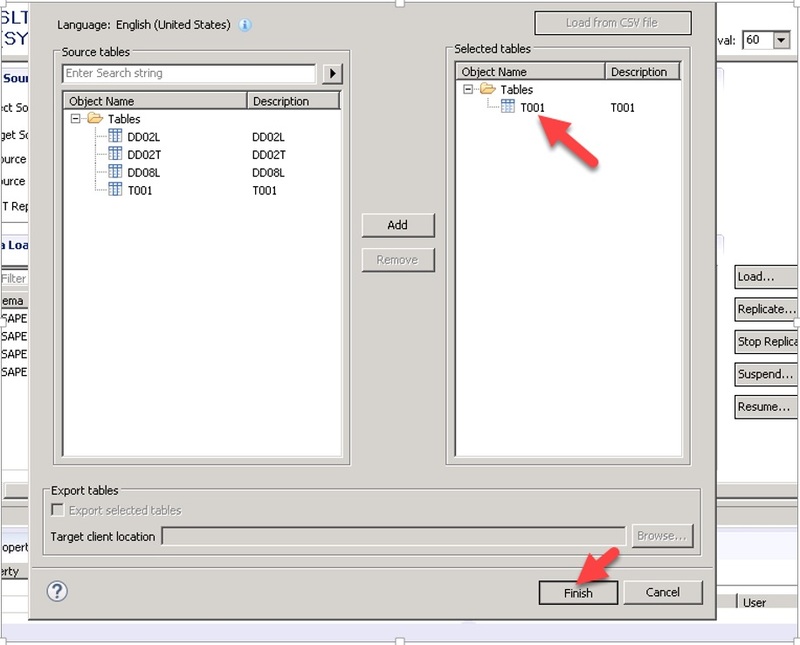 • Resume: We can resume the replication for suspended tables. 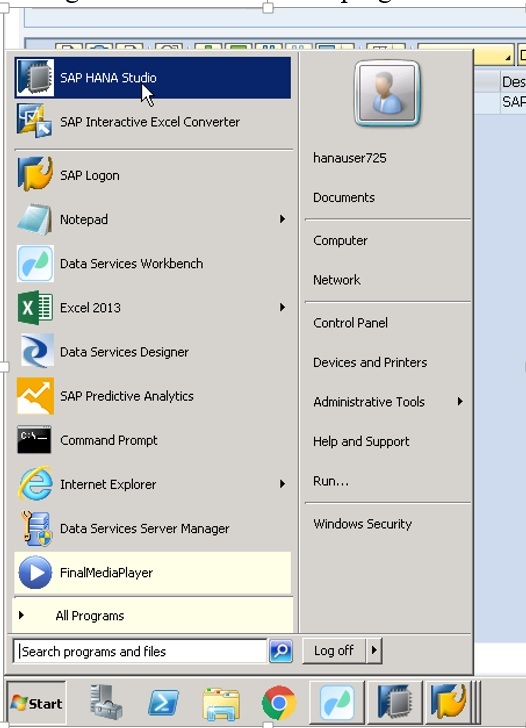 • Uses trigger-based technology to transfer the data from any source to sap Hana in real-time. 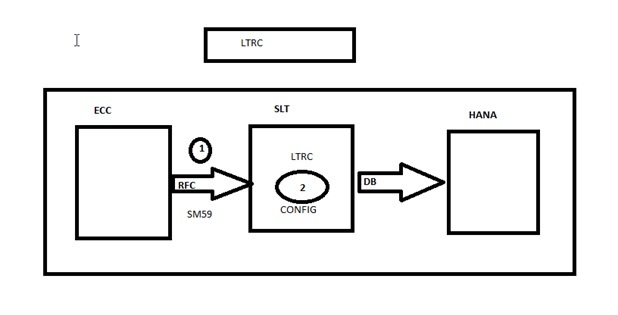 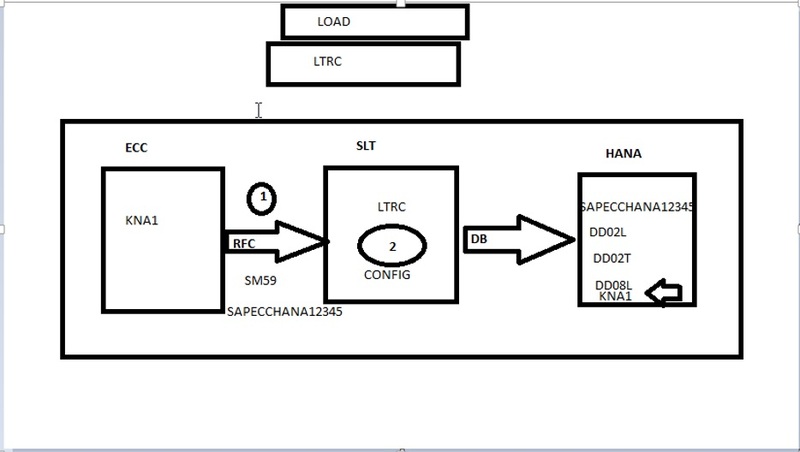 SLT server can be installed on the separate system or on SAP ECC system. 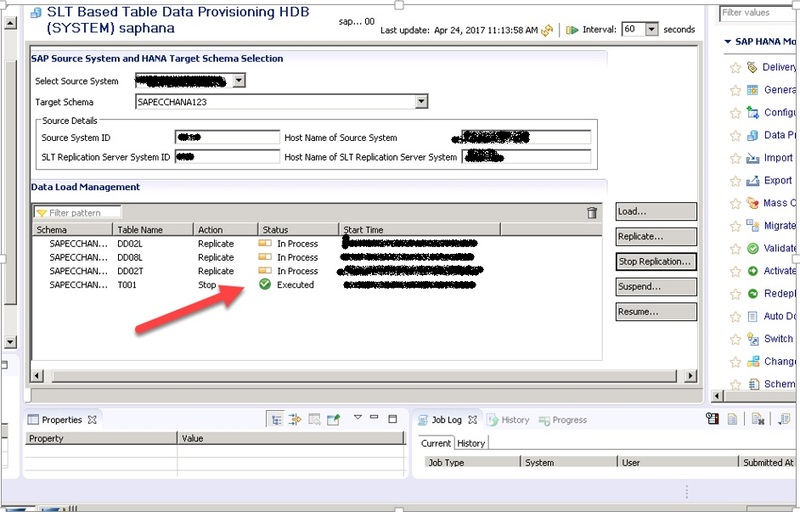 Allows real-time or schedule time data replication.• During replicating data in real-time, we can migrate data in sap Hana format. 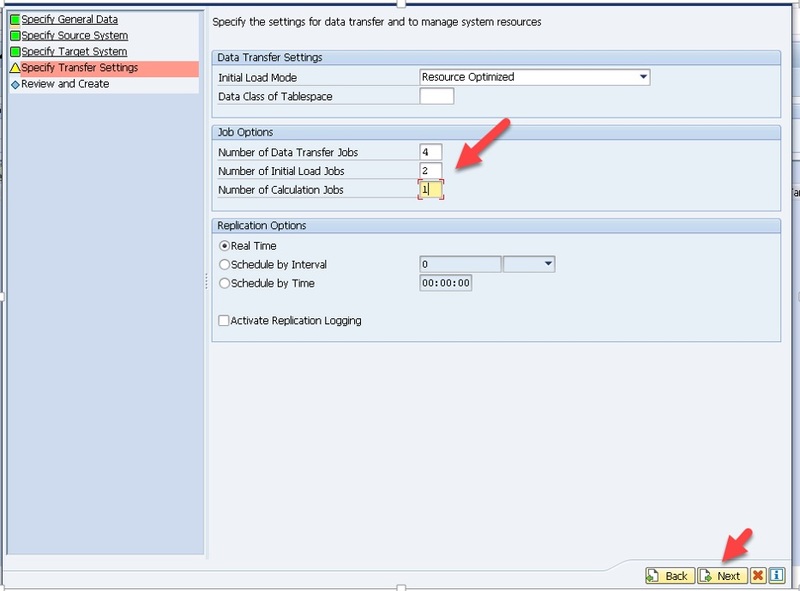 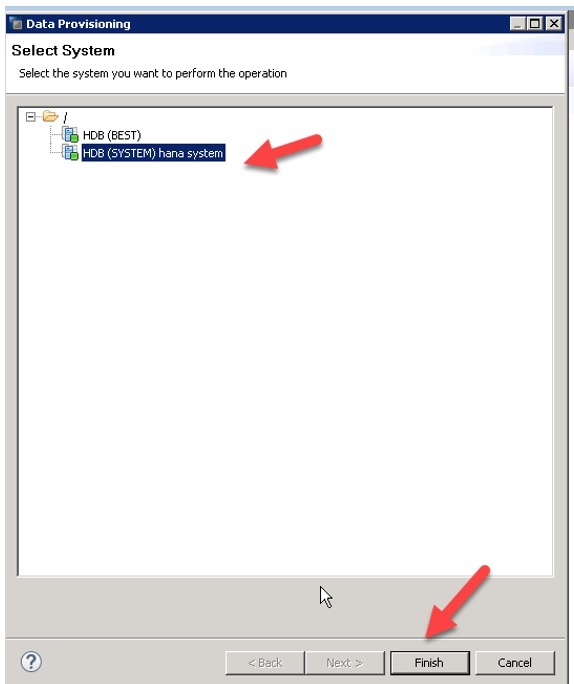 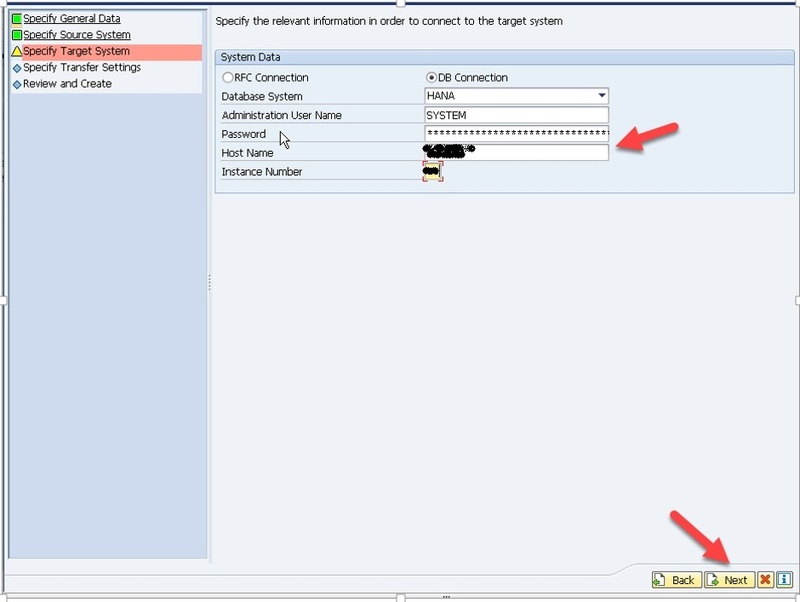 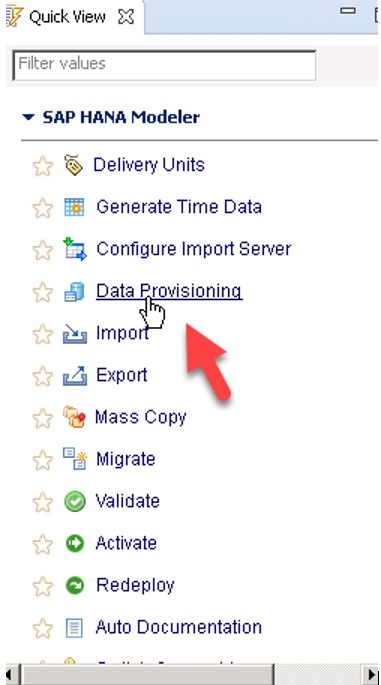 Load: This option is used to load all the data from source to HANA. 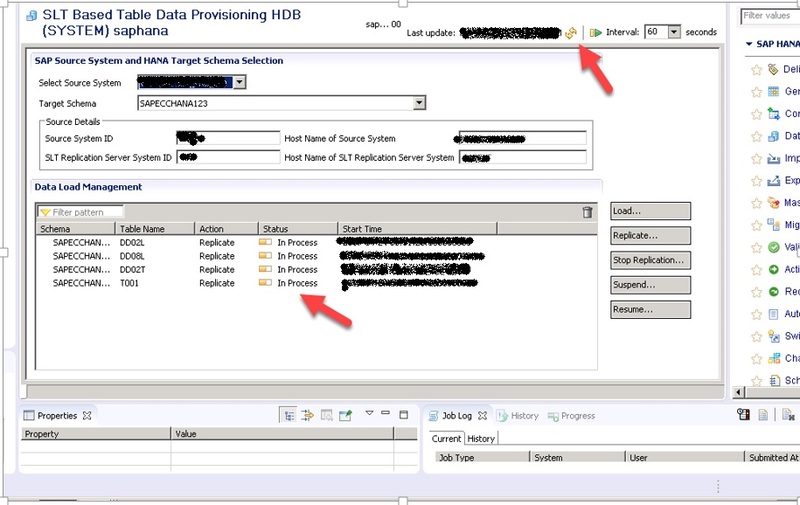 Logging tables will not be created in this and real-replication is not done. 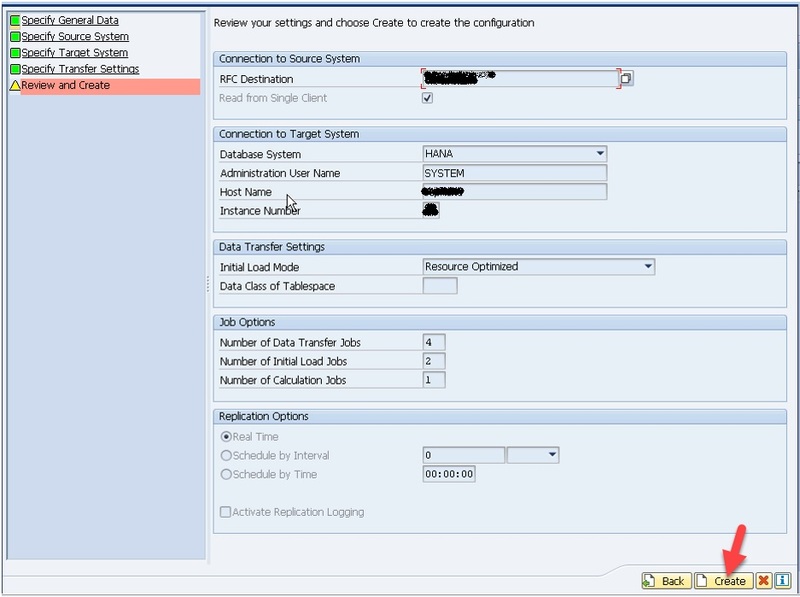 REPLICATION: replication is an option we going to use frequently changing the data scenarios. 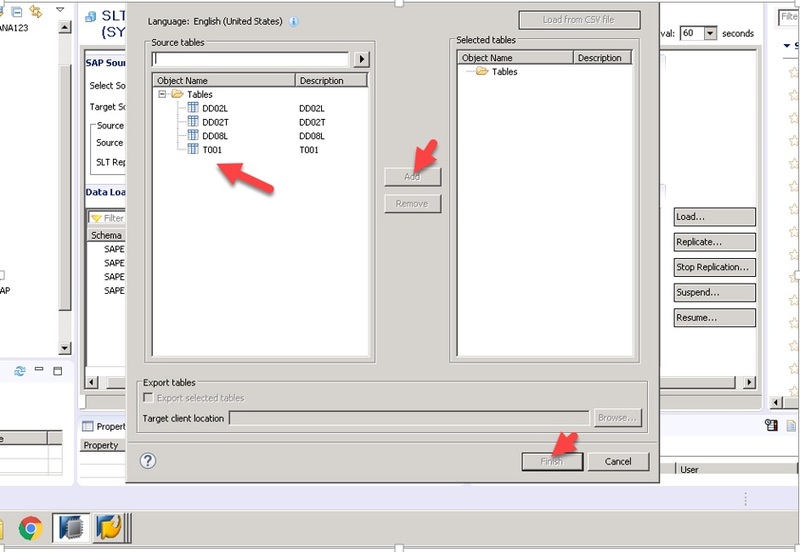 Please let me know your experience with SAP SLT. 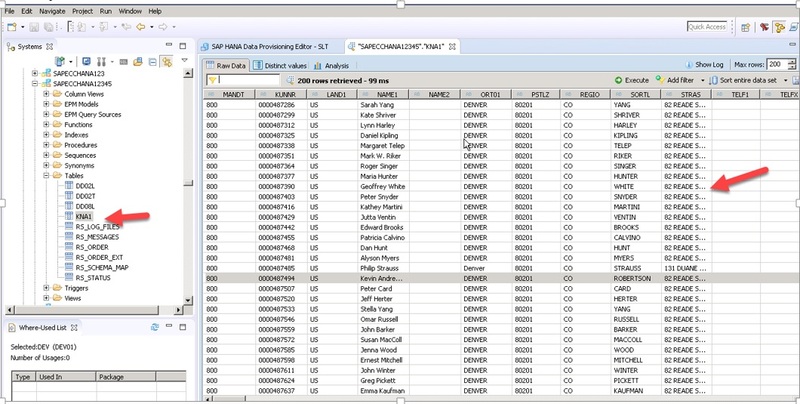 Next Launching the Digital Procurement Think Tank Community!